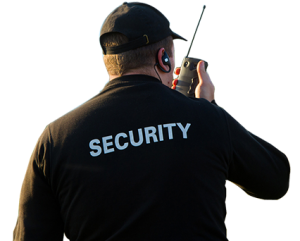 We at Pacific Intelligence Security Private Limited are pleased to introduce to ourselves as professional security services organization. 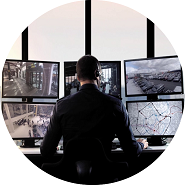 We are engaged in providing all security under one roof along with allied activities pertaining to all security aspects & are also well known providing securities in industrial, hotels, residencies, etc. 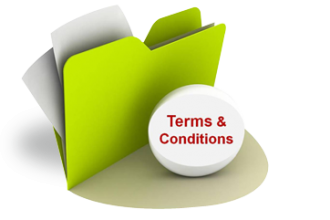 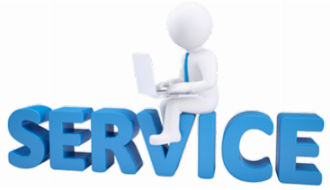 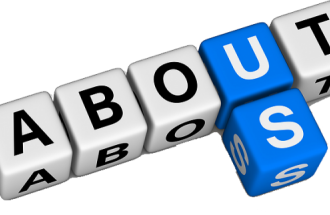 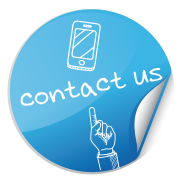 We also fulfill & comply with all the government statutory requirements. 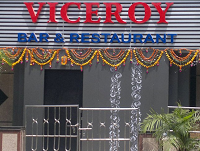 We are pioneers in rendering the services to commercial establishment, plants, factories, multiplexes, residential, complexes, construction sites, banks, etc. 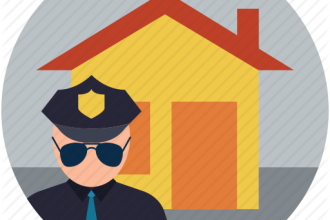 Considering the present scenario as far as the importance of security is concerned, we are in position to provide higher standard of security. 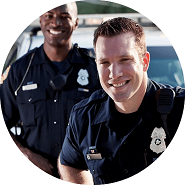 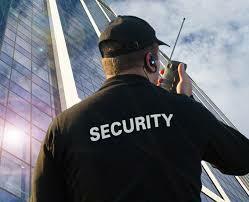 We have security related staff right from top to bottom to take utmost care of premises. 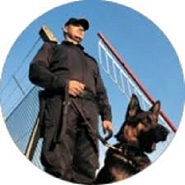 From our end you will be given complete details of guard working in your premises. 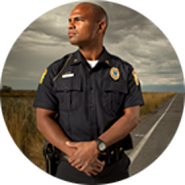 We draw our men among the Ex-service men & we are professionally well qualified to tackle any kind of security problem.